Darlene’s niece, Joslyn, came out from Wisconsin for her spring break from school and I think we managed to fill her time here. 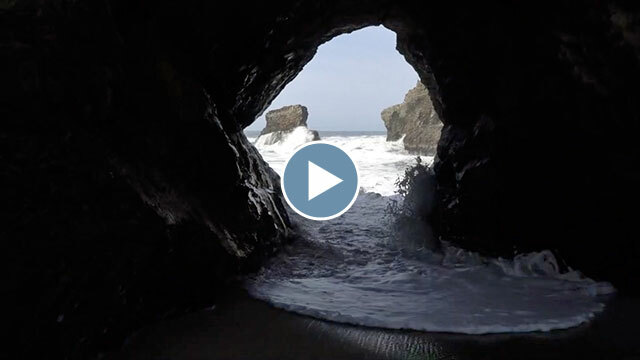 We visited Shark Fin Cove, Pigeon Point Lighthouse, the Seymour Marine Discovery Center and saw dolphins while flying the drone from the sea cliffs near Pescadero. We spent one morning to see the redwood trees at Henry Cowell State Park and a deserted Roaring Camp Railroads. 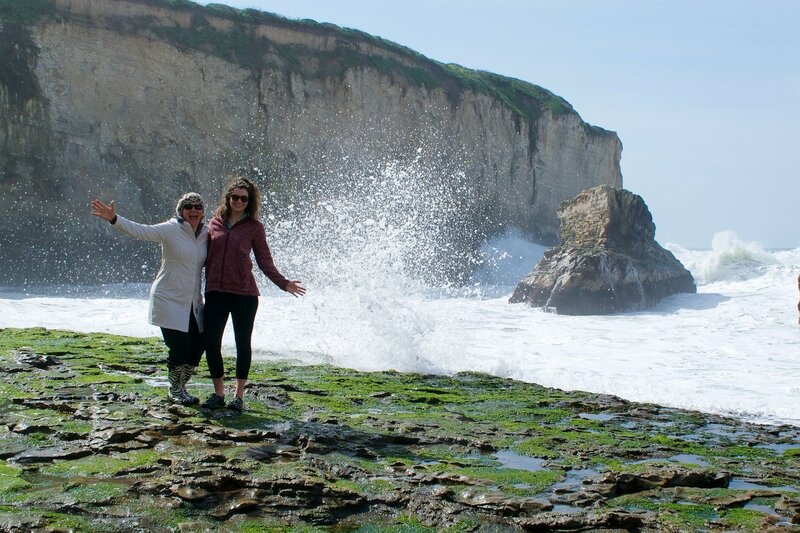 We introduced her to the sea otters at Moss Landing and got in a guided walk at Año Nuevo to see the elephant seals (lots of weaned pups at this time of year) and she and Darlene stayed overnight at the Monterey Zoo and fed the elephants. Besides a couple of movie nights and several interesting board games, we also went up to Tahoe for three days so she could learn to ski – and she was careening down the mountain in no time!